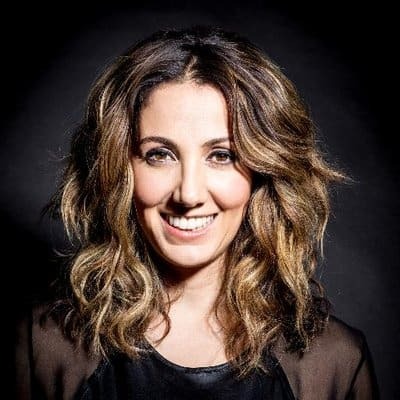 DR. PARDIS SABETI is a computational geneticist with expertise in algorithmic detection of genetic signatures in infectious diseases. She is a Professor at the Center for Systems Biology at Harvard, Department of Organismic and Evolutionary Biol¬ogy at Harvard, and the Department of Immunology and Infectious Disease at the Harvard School of Public Health. She is an Institute Member of the Broad Institute of Harvard and MIT, and a Howard Hughes Investigator. For her work on the west-African ebola virus outbreak in 2014, she and other Ebola Fighters were named TIME Person of the Year. She has served on the MIT Board of Trustees and the National Academy of Sciences Committee on Women in Science, Medicine, and Engineering. Dr. Sabeti moved to America as a young child and refugee before the Iranian Revolution of 1979Click edit button to change this text.